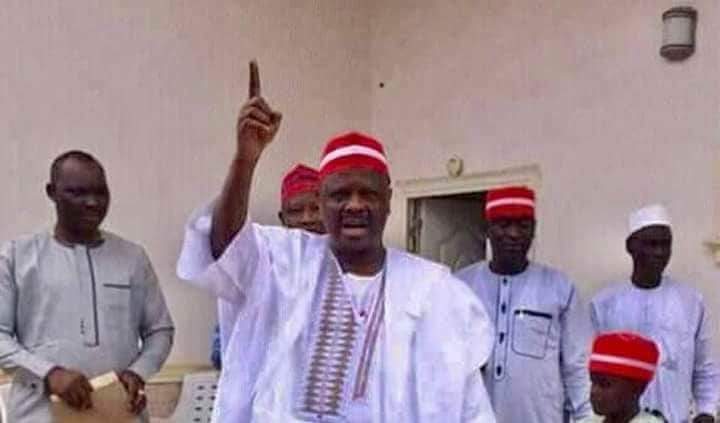 (PDP) says its candidate, Abba K. Yusuf, is the rightful winner of the Kano state governorship election, stating that any declaration that does not reflect such cannot stand. The party stressed that no amount of machination can “cow or force the Kano people to abandon their resolve for a new governor in Abba Yusuf”. 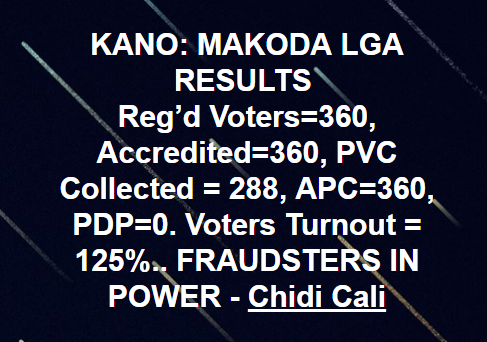 The opposition party said that its candidate Abba Yusuf won the Kano state governorship election since March 9, 2019, having fulfilled the constitutional requirement of securing the highest number of votes and the statutory 25% in two-thirds of the state. The party described the supplementary polls as “a national disgrace” and a mere figure allocating exercise by compromised INEC officials, who collaborated with power drunk politicians in the All Progressives Congress (APC) to award results to the APC candidate”. PDP said that the people of Kano state have a long history of firm resistance against corrupt and oppressive forces, adding that the will of the Kano people must not be stretched.